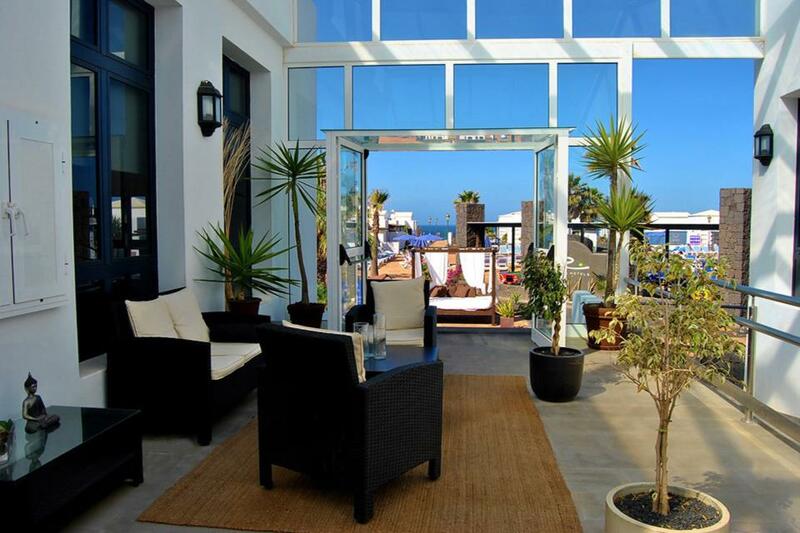 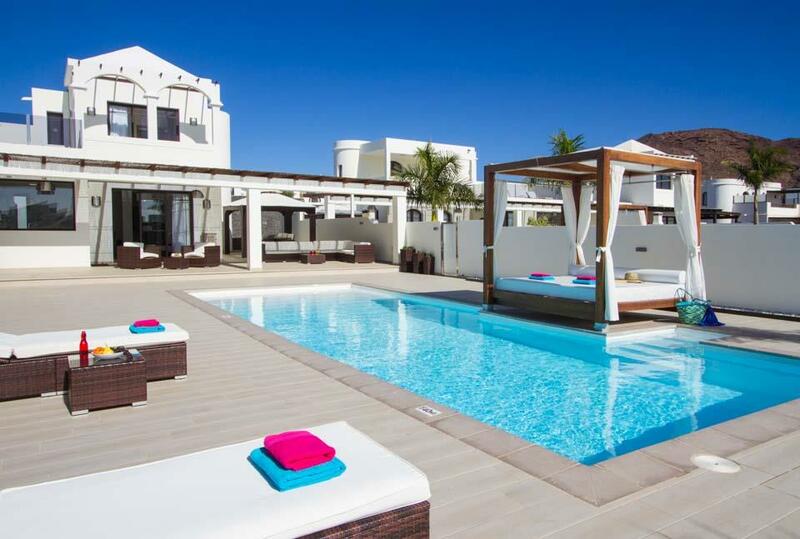 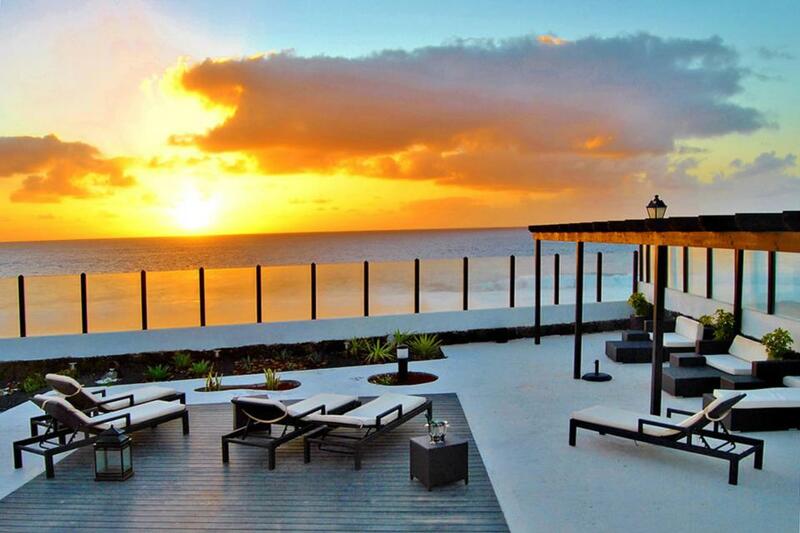 A marvellous new addition to our Lanzarote portfolio situated next to the Coral Deluxe Club resort which offers a variety of fantastic facilities such as restaurants, children’s play area and a ‘chill out’ bar where you can unwind whilst admiring the stunning ocean sunsets. 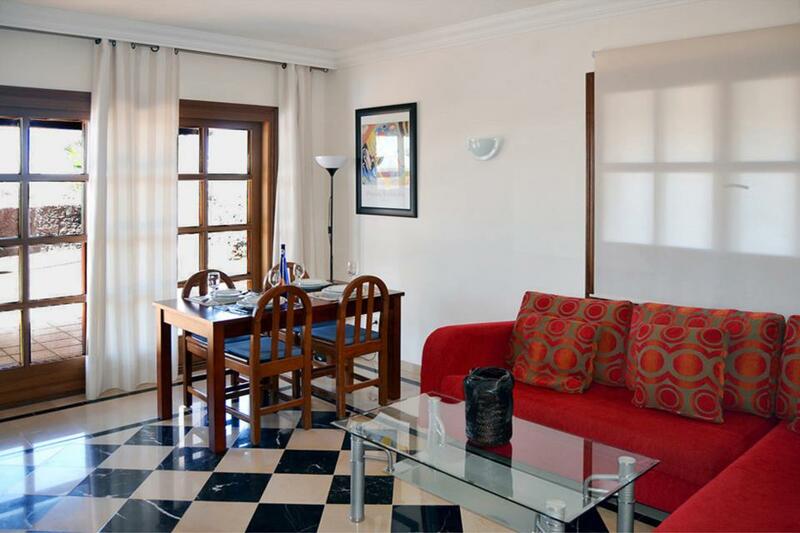 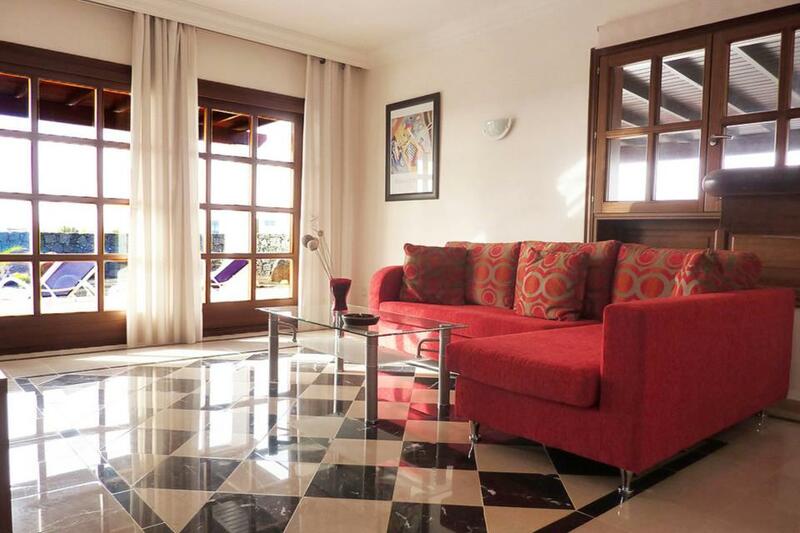 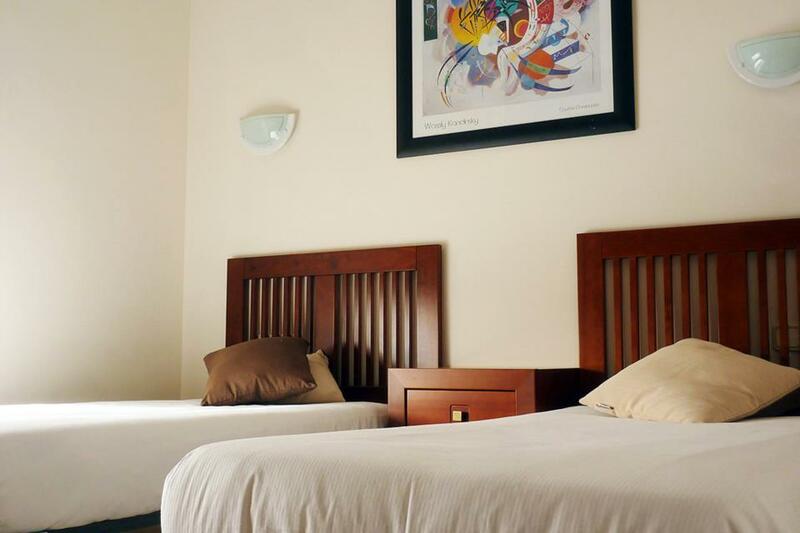 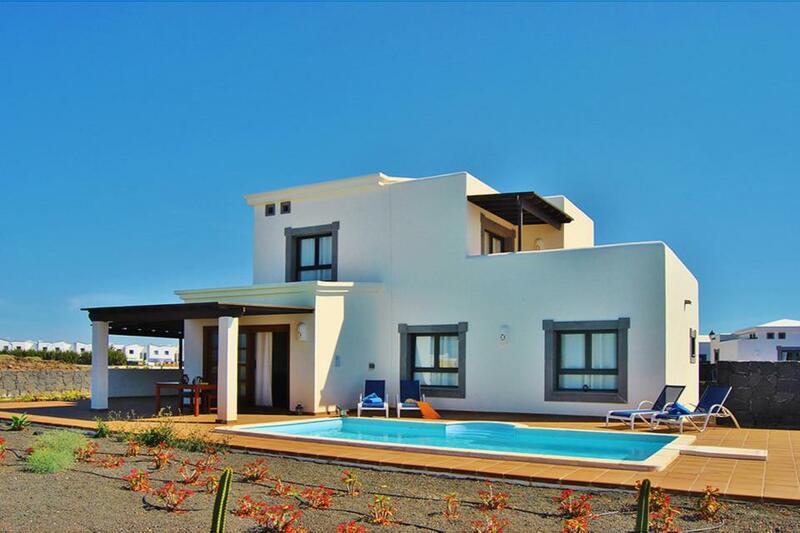 The villa itself is constructed on two levels and has an attractive, modern décor throughout and consists of three bedrooms, with the master bedroom on the first floor boasting an en-suite bathroom. 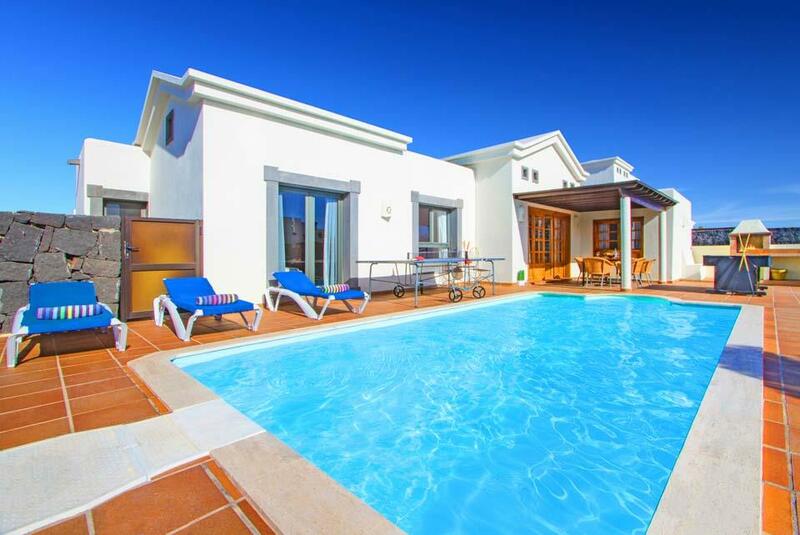 There is plenty of space on the terrace in which to relax, whether you take a dip in the heated swimming pool or dine ‘alfresco’ thanks to the built in BBQ, this villa is sure to offer you a relaxing stay. 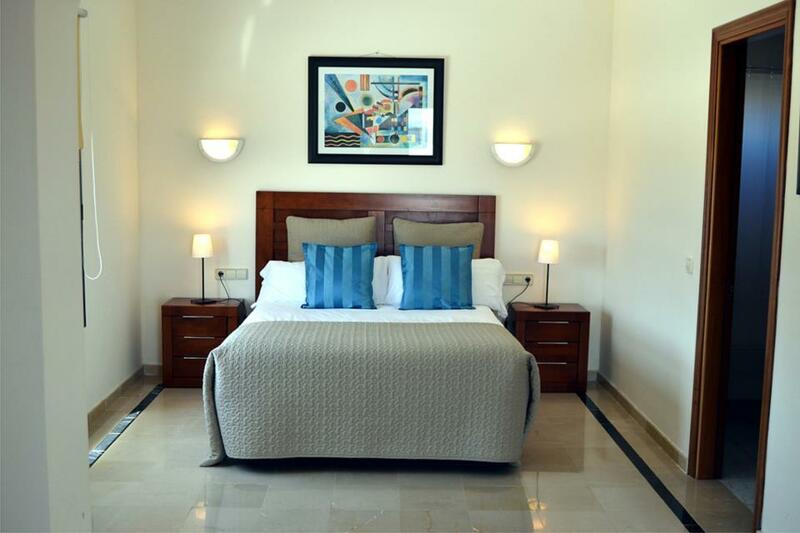 A short drive will bring you to the bustling and popular resort of Playa Blanca where you will find a dynamic collection of shops, restaurants and sandy beaches. 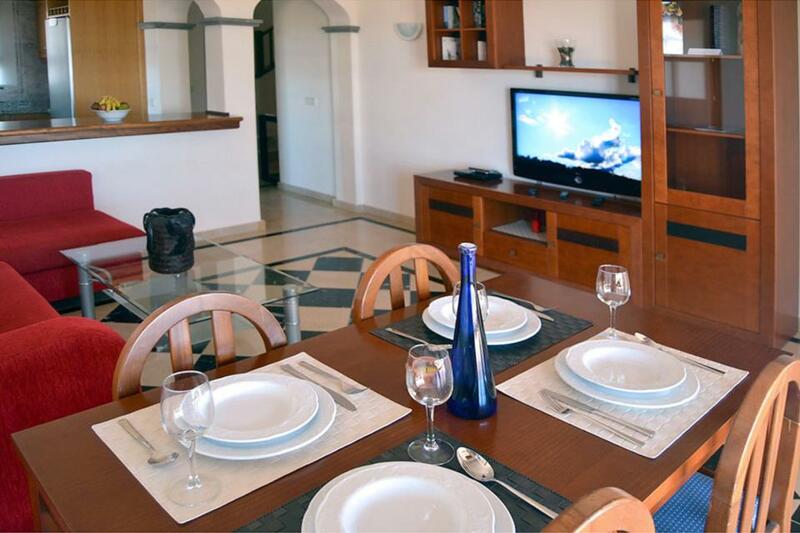 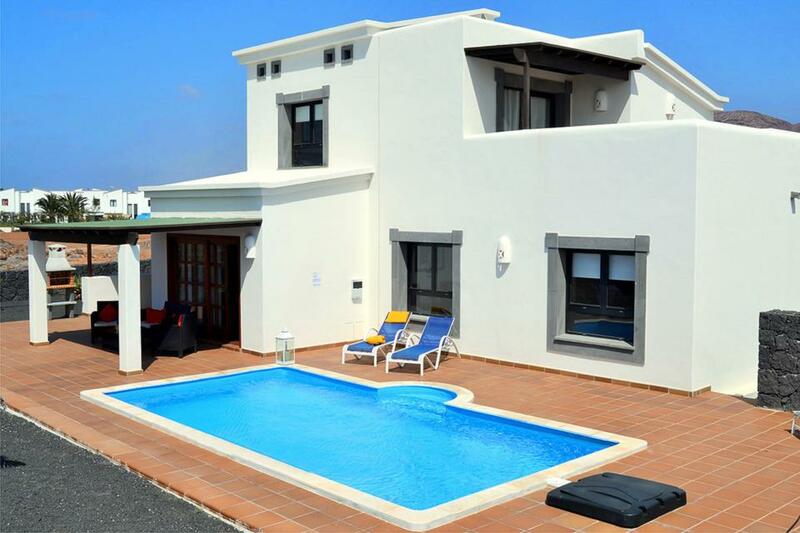 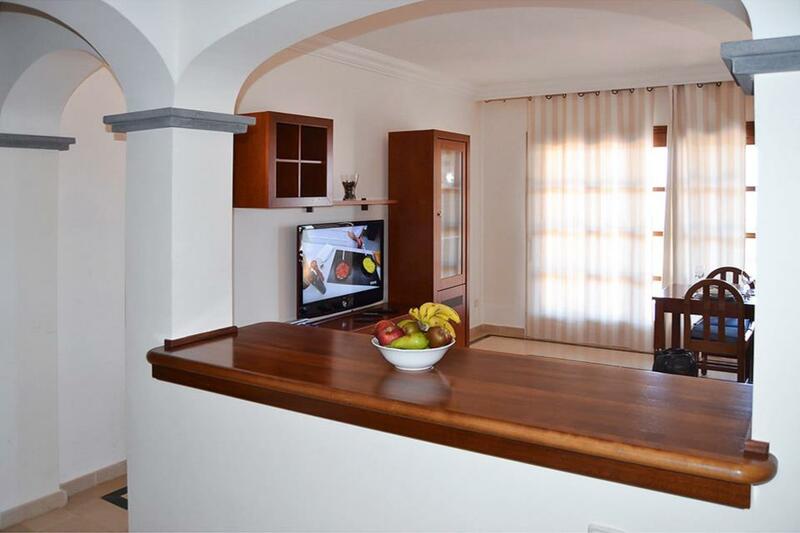 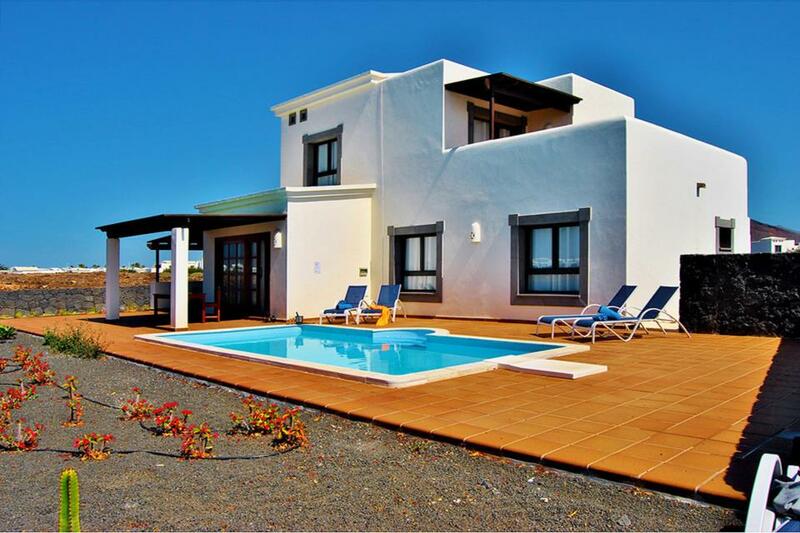 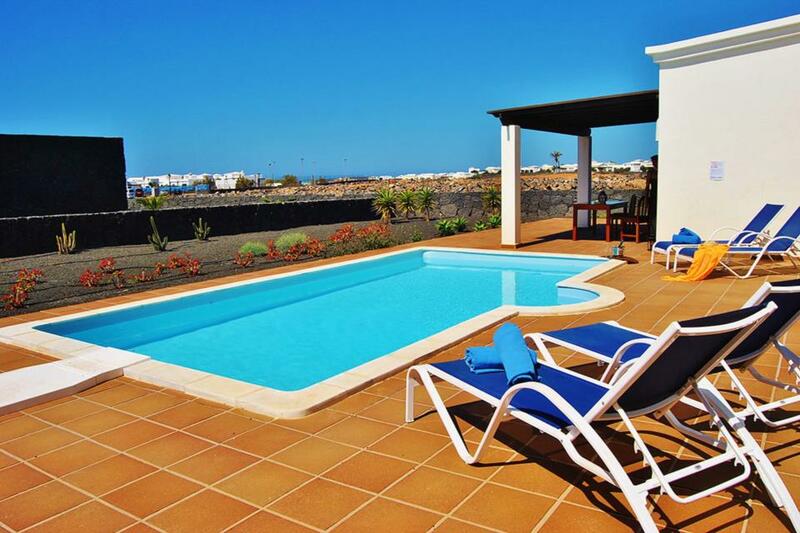 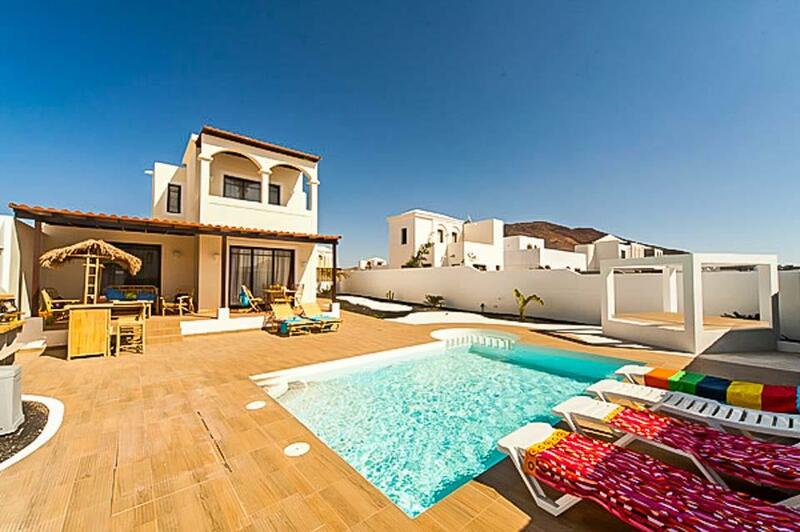 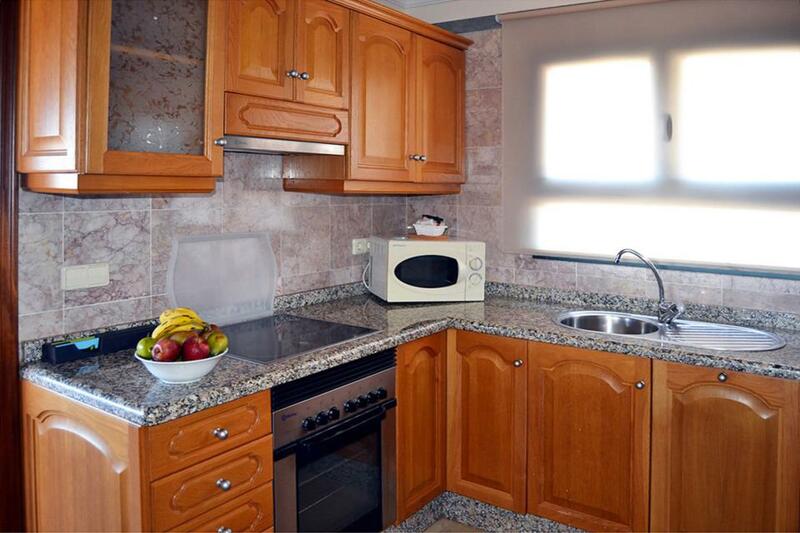 *Free welcome pack and free pool heating (winter months only) available with this villa!